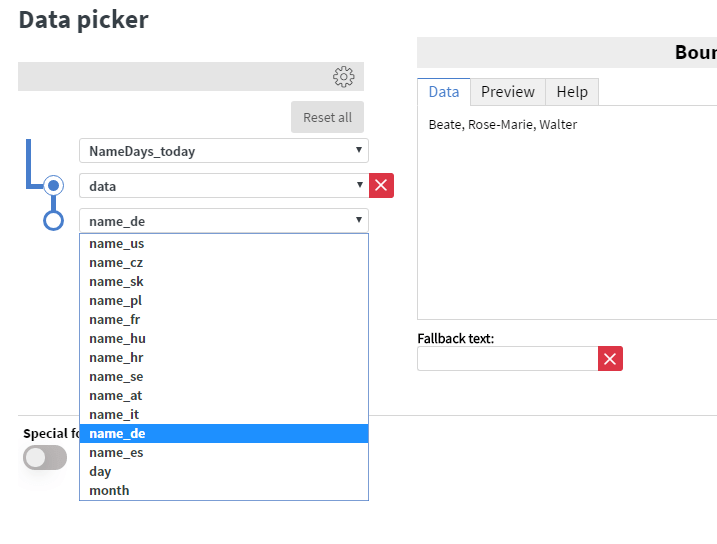 You can use the name day datasource connector to wish a happy name day to those who’s name day is on the current day. 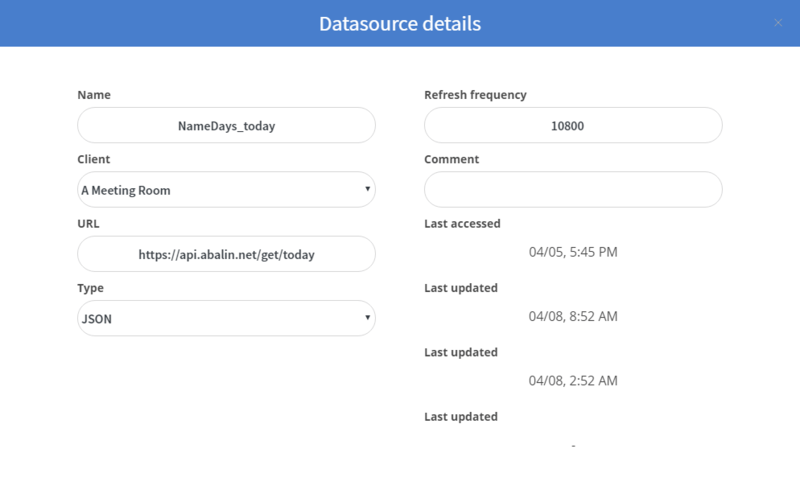 You can use this third-party API to collect data of which name days are today. Then you can use this data source to display name days from different countries. You can also use any other API’s like this one, the same way.